Literacy and Beyond's mission is to improve the reading skills and educational outcomes of at-risk children and their families in addition to addressing the non-academic barriers that hinder their success. We utilize a "two generation" strategy whenever possible to accomplish our mission. Our two main programs are the 2GEN GED prep program for women and our Books 4 Kids program which provides free high interest books (including parent engagement tips) for more than 800 children every month at three Port Huron School District elementary schools. 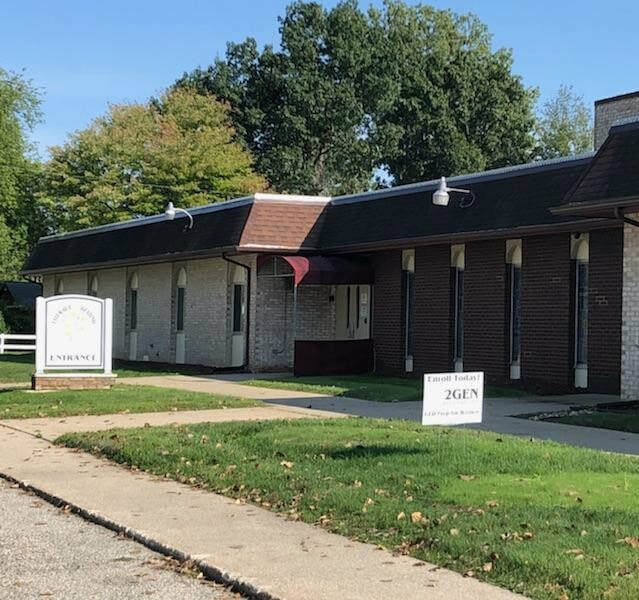 Our 2GEN Learning Center is located at 3110 Goulden Street in the heart of the South Park neighborhood in Port Huron, Michigan. We are extremely grateful for our incredible staff and board members. Learn more about the people who pour their passion into helping us achieve our mission. Our work is made possible by committed donors and volunteers. We welcome partnerships that improve the success of our students and our community. ​The world's largest source of information on nonprofit organizations.